Every industry and every LOB is experiencing massive transformation at an ever-increasing pace; Sports Business Intelligence workers have the same technological hurdles to leap: rapid innovation, data capture, and managing tech teams. 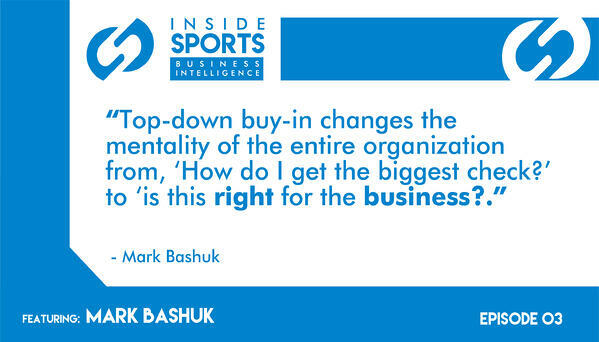 On this episode of Inside Sports Business Intelligence, we sat down with Mark Bashuk, Director of Business Analytics at the Oakland A’s. 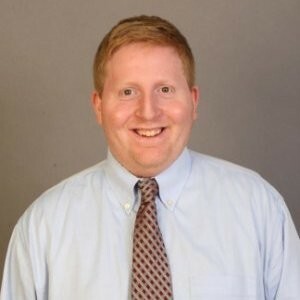 His department went from two people to seven since he started, became involved in nearly every area of business, and helped with the record-setting A’s Access membership plan. 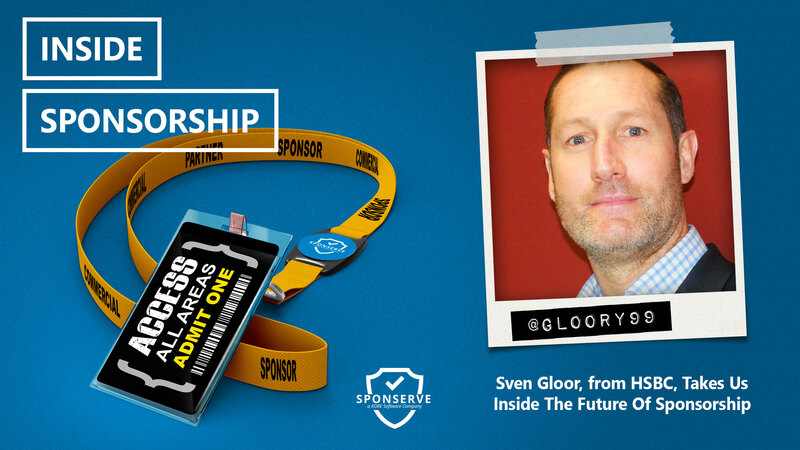 He gave us an inside look on how he manages his team through transformation, focuses on fan experience, and uses data for every decision.